Cracking The Man Code - How Do I Find The One? Home » The Blog » How Do I Find The One? A real proven answer to the question: How do I find the one? Are you looking for the man who is both your best-friend and partner? A true soul mate that you can spend your life with? Casual dates can be fun but, without true love, something important is missing from life. Finding the one isn’t easy. Any modern woman is all too aware of how confusing it can be when all the good men seem to be either taken, or not interested in taking the relationship deeper. The truth is, you may be doing things unconsciously that are keeping love away. So, how can you tell if you are unknowingly pushing him away? Masculine energy repels men. It literally sends them running in the opposite direction. The old adage is true, opposites attract; especially masculine and feminine energies. Men are absolutely magnetized to feminine energy! 2. Competing with your man’s efforts. Giving him gifts and showering him with affection is good, right? The answer is a bit tricky because it depends on the intimacy in your relationship. If the relationship is new, it is better to accept his gifts with appreciation and resist your urge to give him gifts in return. Your reciprocation is often interpreted by men as competition which can cut off his budding attraction. Many women will go home with a man and get frisky before they are in a committed relationship. This will instantly deflate his natural attraction triggers. Getting physical too soon can sabotage a relationship because your man isn’t given the time he needs to build his mental and emotional attraction. 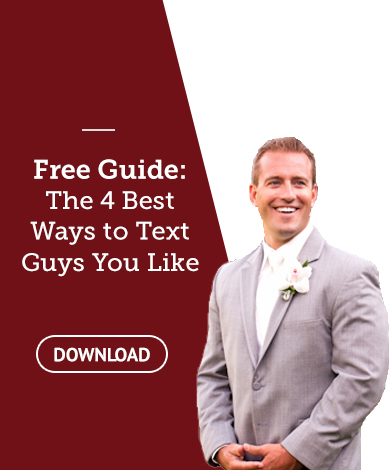 Now that you know the top three ways women sabotage their dating efforts, you may be eager to start new patterns in your relationship that build attraction and intimacy. However, it’s important to know that change can be very difficult when you don’t have the formula for success. Q: How do I find the one? You don’t have to worry about sabotaging a relationship or attracting high quality men once you’ve mastered your feminine energy. Men are absolutely magnetized to feminine energy. They completely crave a feminine woman. Finding the one can be as easy as turning up your natural feminine attraction factor! You can amplify your attraction triggers to pull in your ideal partner so he is attracted to you like a powerful magnetic force! I’ve created an entire program to teach you exactly how to attract your true love by shining your feminine side, it’s called the Magic Feminine Formula. I know this program works and I receive emails constantly from my clients who’ve created their love story by applying the Magic Feminine Formula. 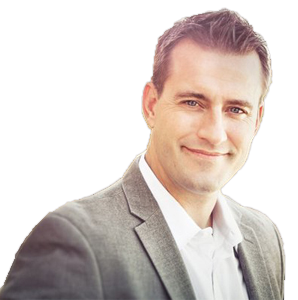 The Magic Feminine Formula program will teach you an easy method for flirting that works every time, 6 secrets for relationship success and how to use each one for lasting love, and the two biggest obstacles to feminine energy and how to remove them so you can easily magnetize men, and so much more. It’s important to support yourself in creating relationship success by following a proven formula! You deserve to break your old patterns that push love away. 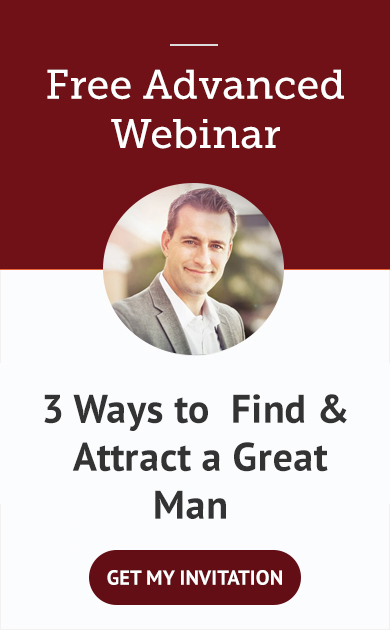 If you’re ready to finally find the one, you need the Magic Feminine Formula.